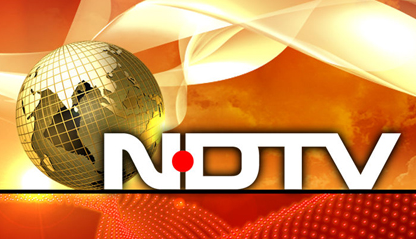 NDTV and TV Today said they had received show cause notices from the ministry of information and broadcasting for airing programs on the suitability of the death penalty for Yakub Memon, who was hanged to death last week. “The Company firmly believes that it has not violated any law while covering the said news and is in the process of seeking legal opinion before responding to the said notice,” NDTV said. Several journalists’ associations have questioned the government decision to issue show-cause notices to channels for airing programs in which questions were raised about the suitability of the death penalty. “It is shameful that cable TV rules have been invoked to question the right of the media to air views or do stories that run contrary to the decisions of the government and the Supreme Court on capital punishment in general and Memon’s case in particular,” they said in a joint statement on Saturday.